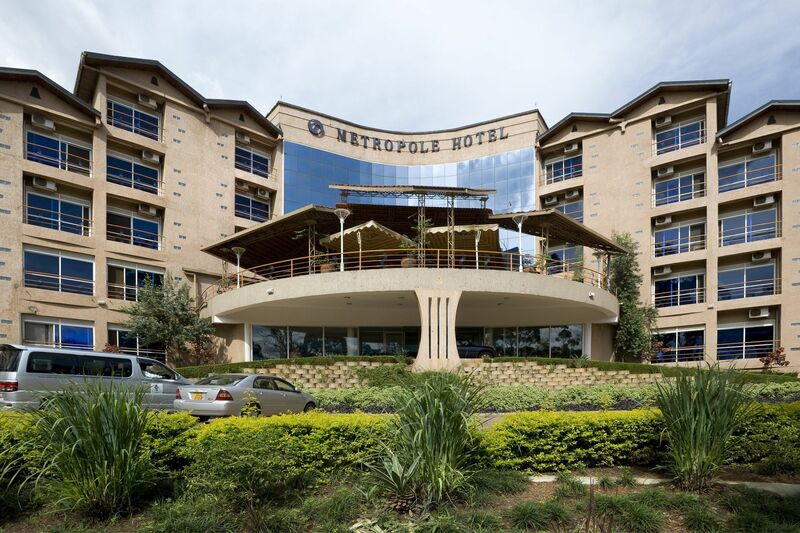 Metropole Hotel situated in Kampala. Free Wi-fi is available throughout the property and free private parking is available on site. 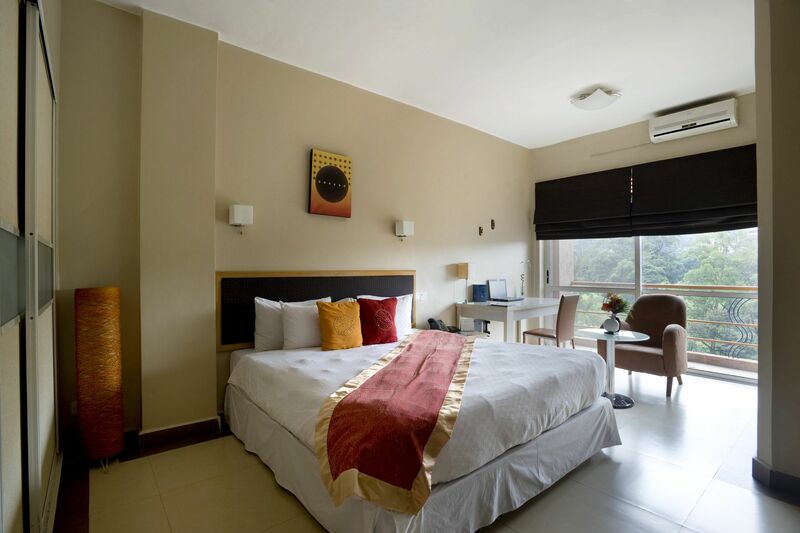 All rooms at Metropole Hotel are air-conditioned and feature a flat-screen TV with satellite channels. 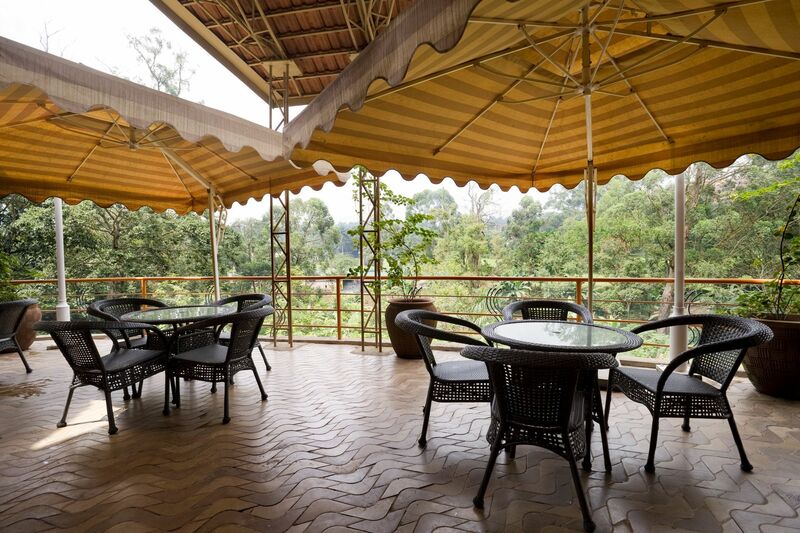 Tea/Coffee making facilities are provided and all room offer a Seating area. The private bathroom is equipped with a shower, and a hairdryer and free toiletries are included. Guest can dine at one of 3 restaurants at the Hotel or enjoy drinks at the bar. Packed lunches and special diet menus can be arranged on request. 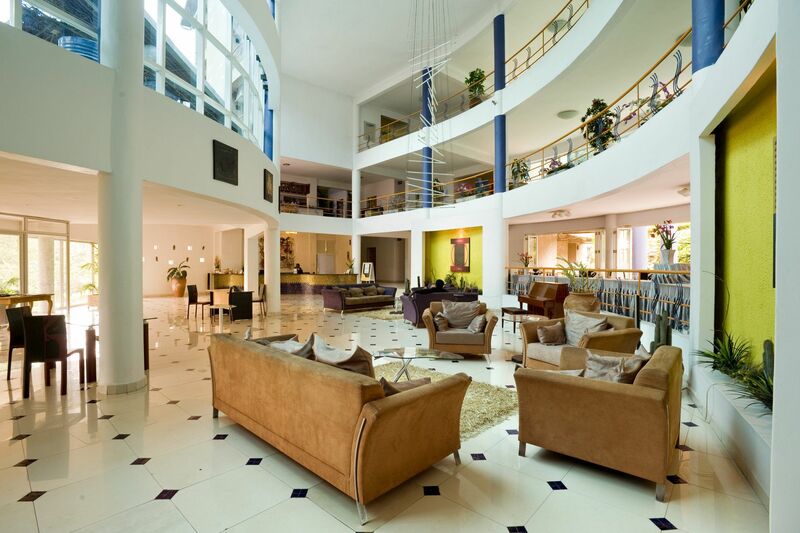 The hotel has a 24 hrs front desk, and car hire and airport taxis can be arranged on request. Luggage storage facilities are available and guest can relax in the shared Lounge. Metropole hotel overlooks the Uganda Golf Club. Uganda National Museum is 2km from the hotel. Number of Meeting rooms: 4 Room Measurements: 220 sqm, 250 sqm, 77 sqm, 24 sqm Largest capacity: 200 Smallest capacity: 12 Wi-Fi, Flip chart and markers, Lectern, PA system, Projector with Screen, Whiteboard, pens, writings pads etc.